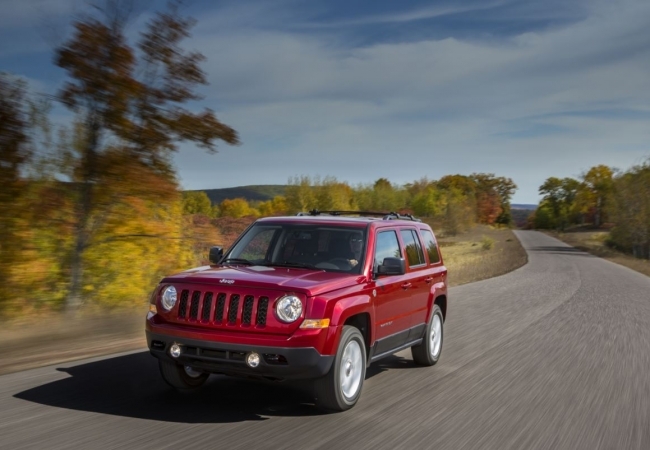 Find a new Jeep Patriot at your local Naperville, IL Jeep dealership. 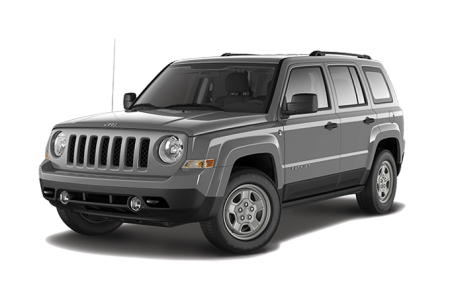 View NEW Jeep Patriot InventoryLooking for a USED Jeep Patriot? 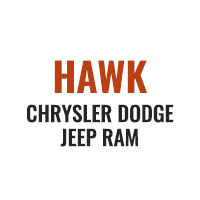 Overview Hawk Chrysler Dodge Jeep near Naperville, IL carries a wide range of new and pre-owned Jeep SUVs and crossovers. Indulge your passion for rugged adventure with a Jeep Patriot. Affordably priced and action-packed, the Patriot offers an impressive towing capacity so you can bring your motorcycle, folding camping trailer, or a small boat along for the ride. Be prepared for almost any situation or road condition with advanced 4×4 systems and unmatched handling mud, deep snow, and water. The Jeep Patriot is the perfect adventure companion. Test drive one today near Naperville, IL. Why Us? 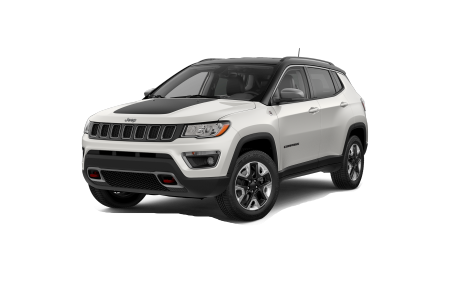 Informative and committed to a hassle-free Jeep-buying experience, our automotive sales, finance, and service teams give expert guidance throughout. We’ll answer your questions about add-ons and budgeting, making sure the car and driver are perfectly matched. Ready to make your off-road dreams a reality? 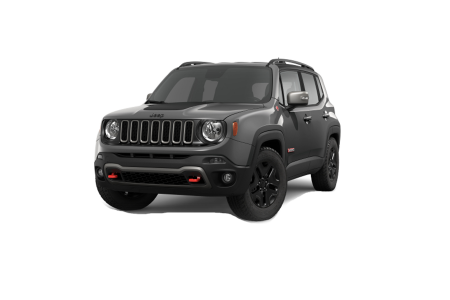 See us at Hawk Chrysler Dodge Jeep near Naperville, IL for a test spin in the new Jeep Patriot. After a few adventure-packed rides, stop by at Hawk Chrysler Dodge Jeep for some maintenance to keep your car in great condition. We provide a variety of services at convenient times such as tire rotations and repair work. Our seasoned automotive repair and service team works hard to make sure that the adventure doesn’t stop. Schedule an appointment or visit us at our location near Naperville, Illinois today.